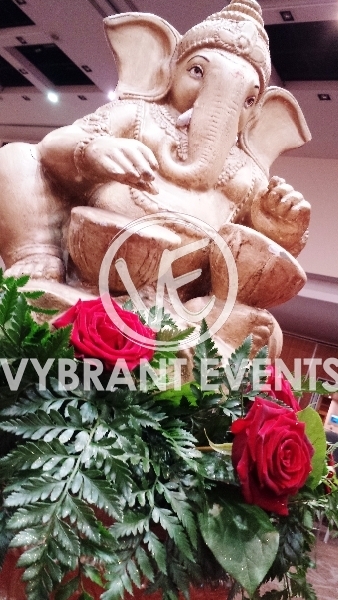 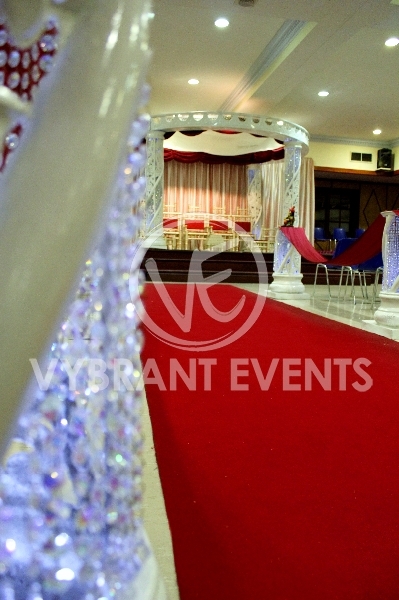 We are a unique events company that accommodate and supply all in one event supplements. 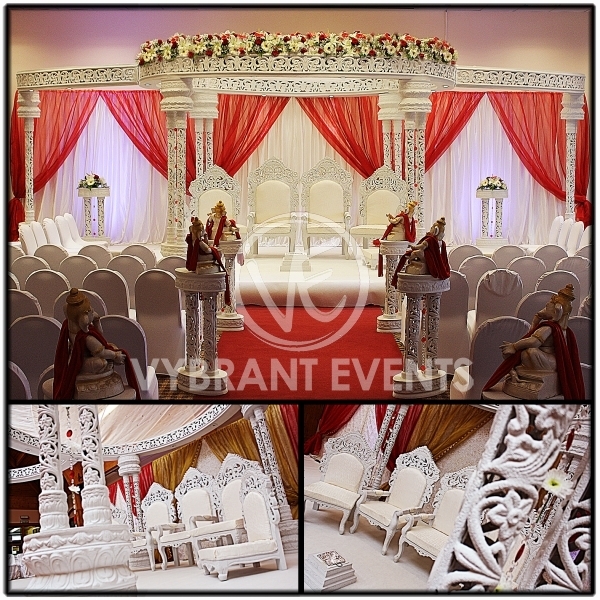 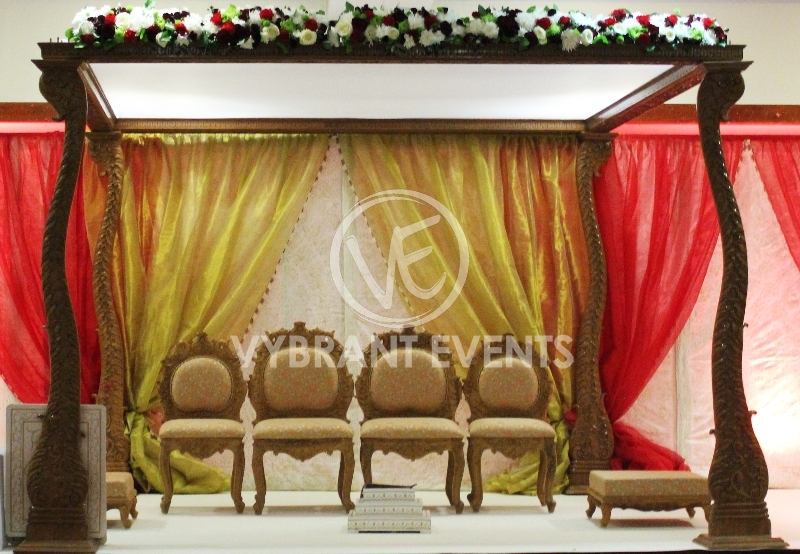 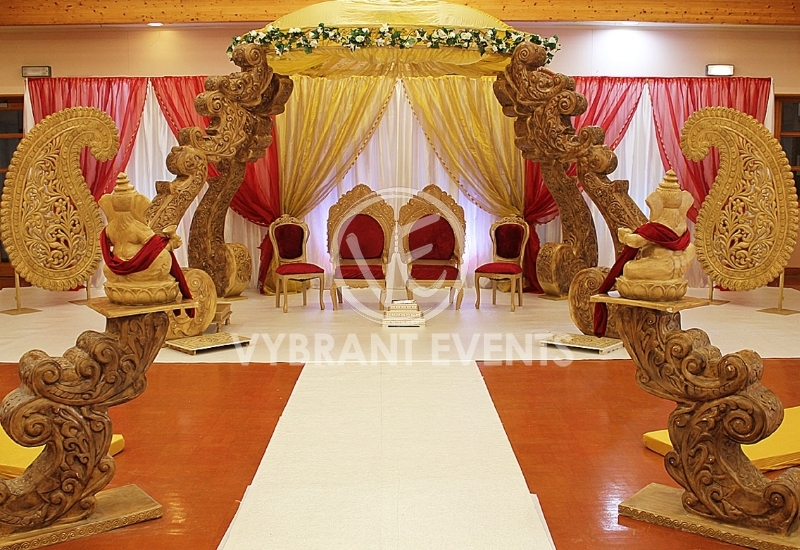 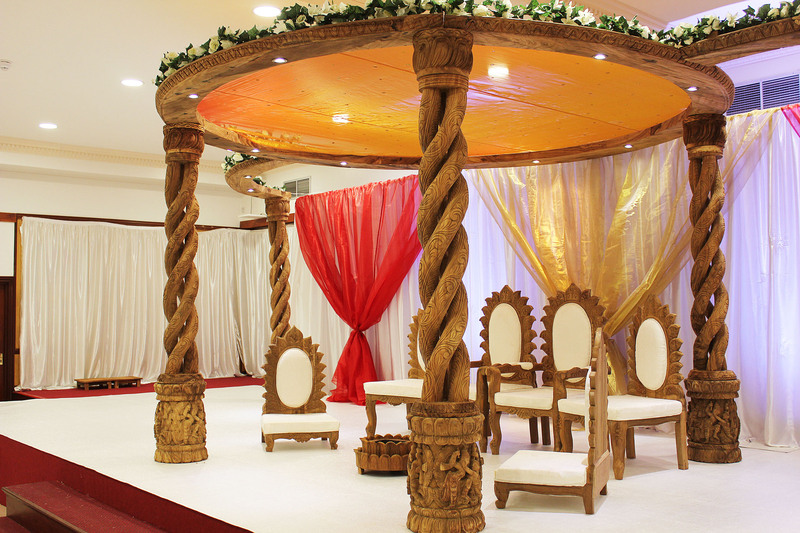 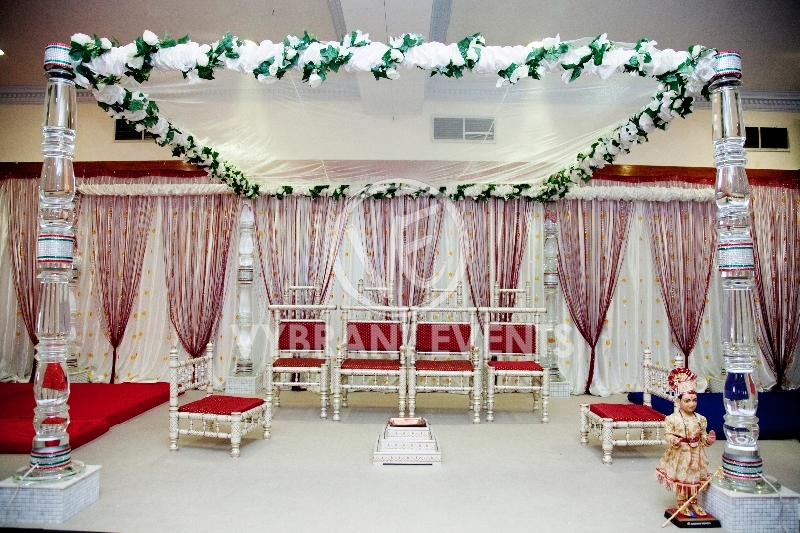 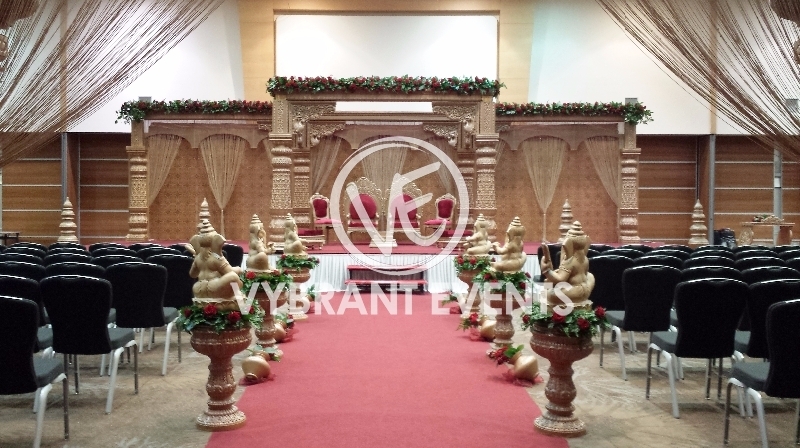 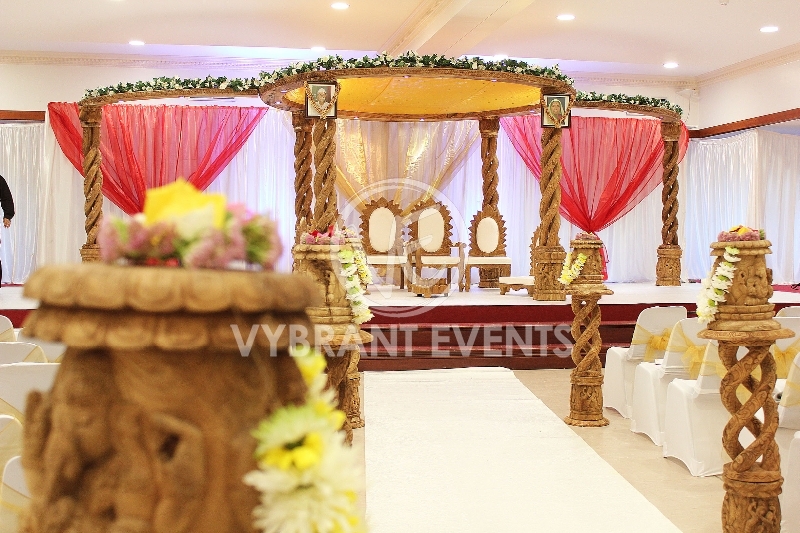 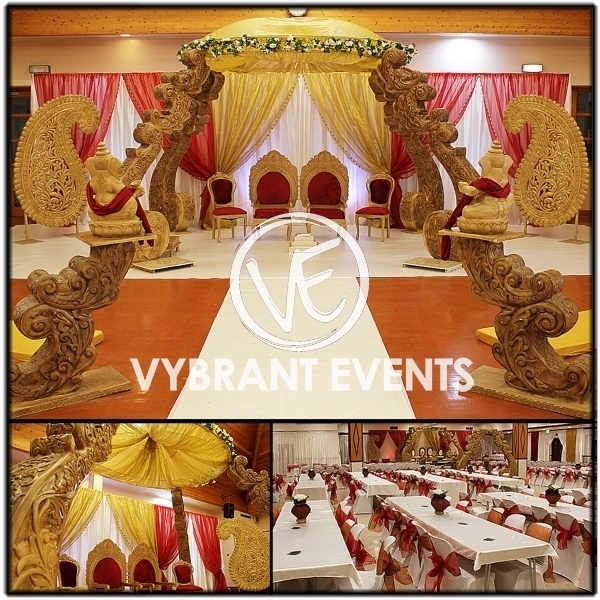 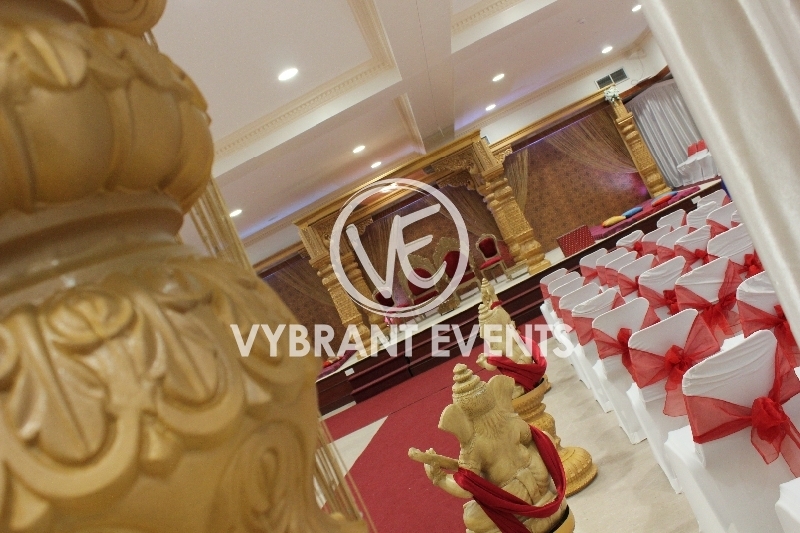 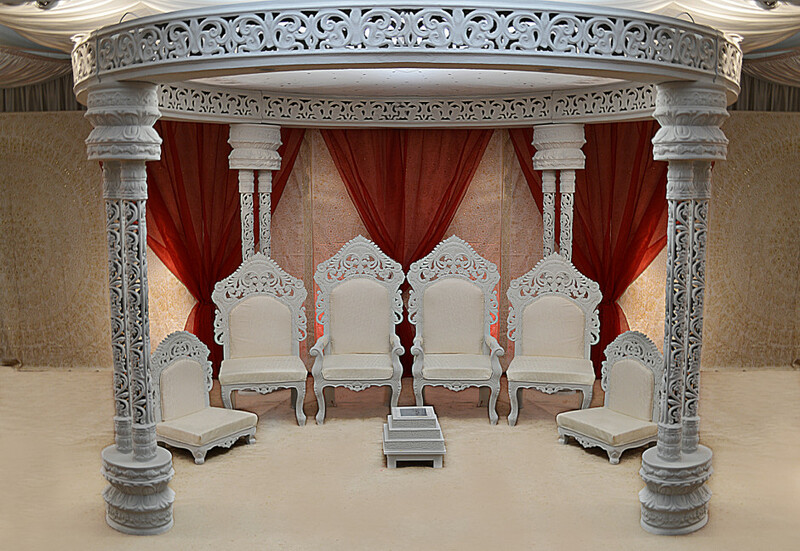 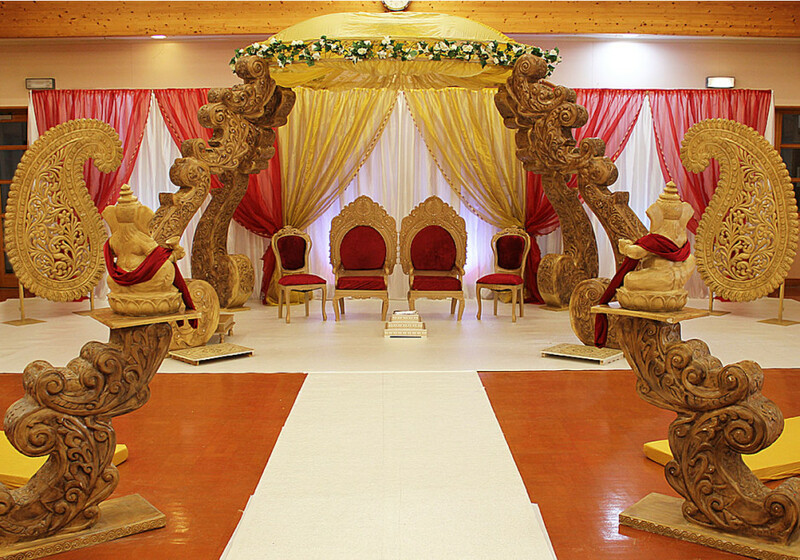 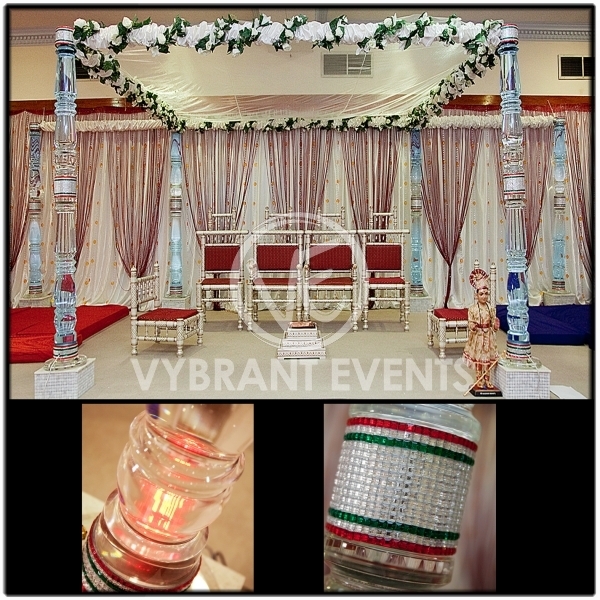 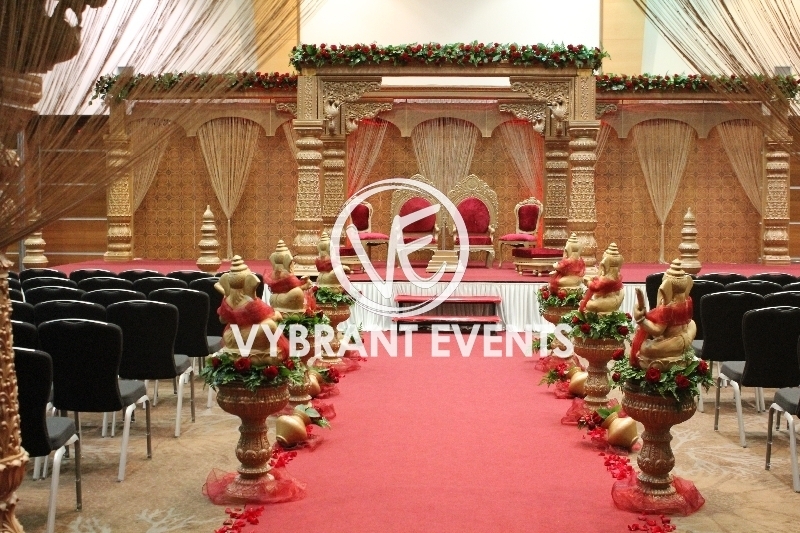 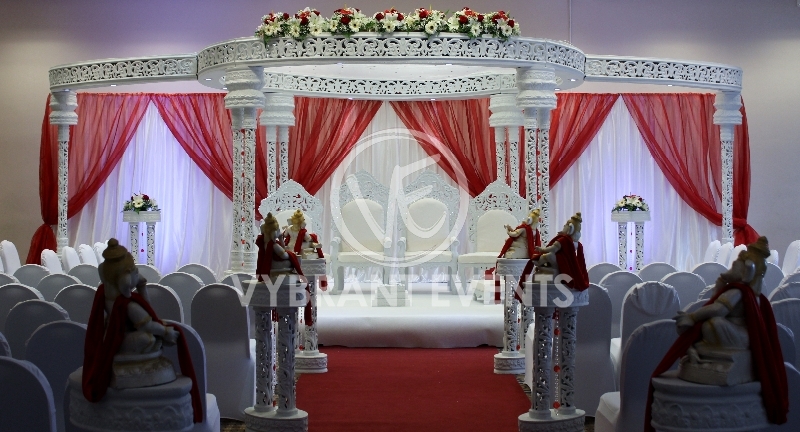 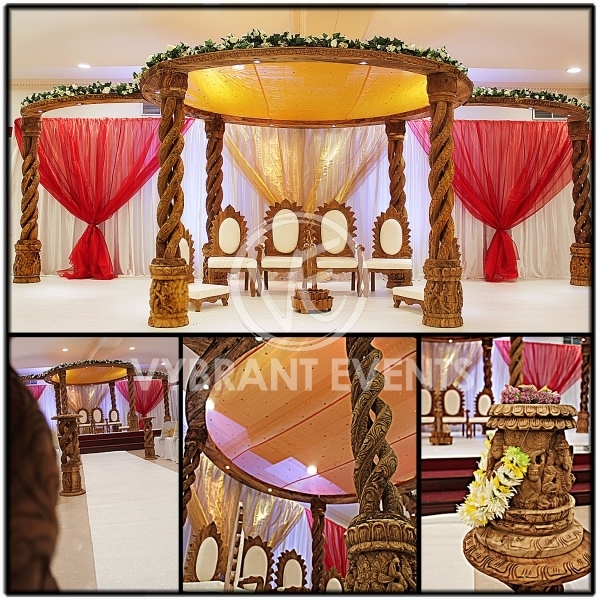 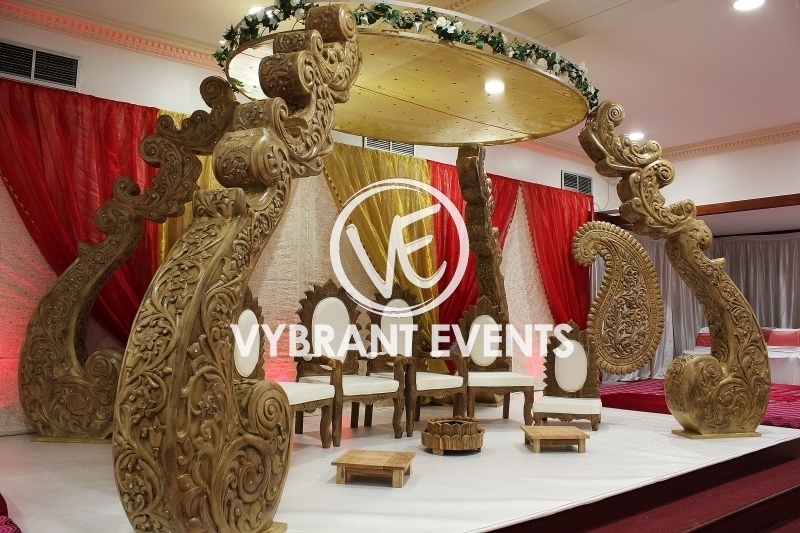 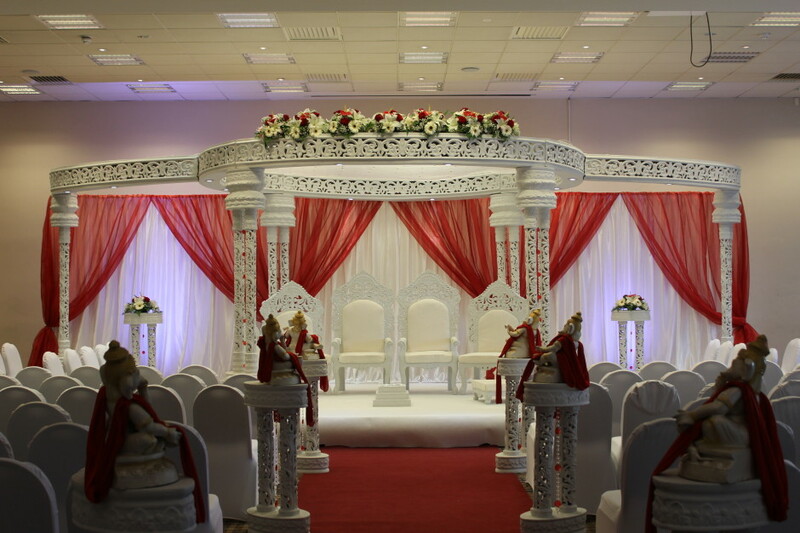 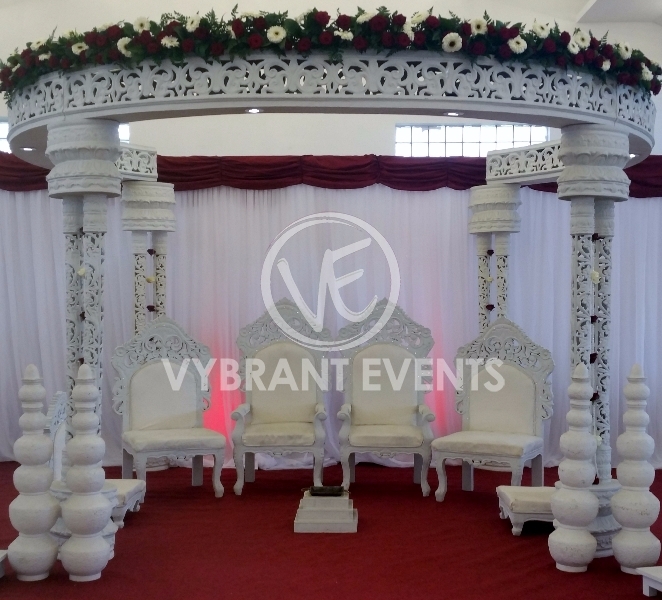 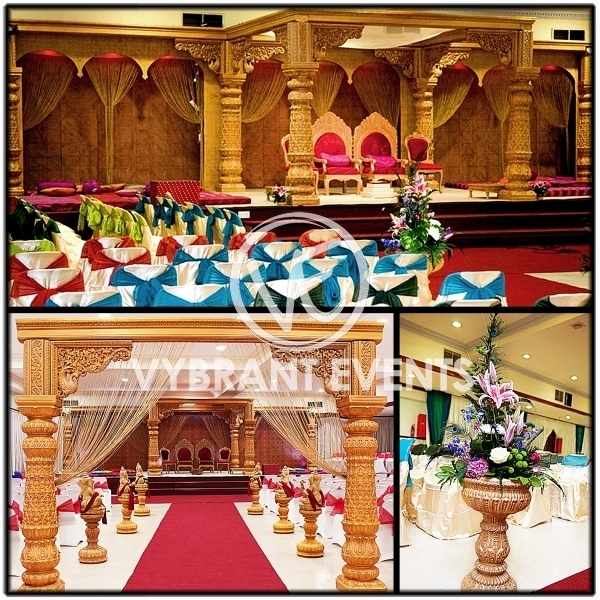 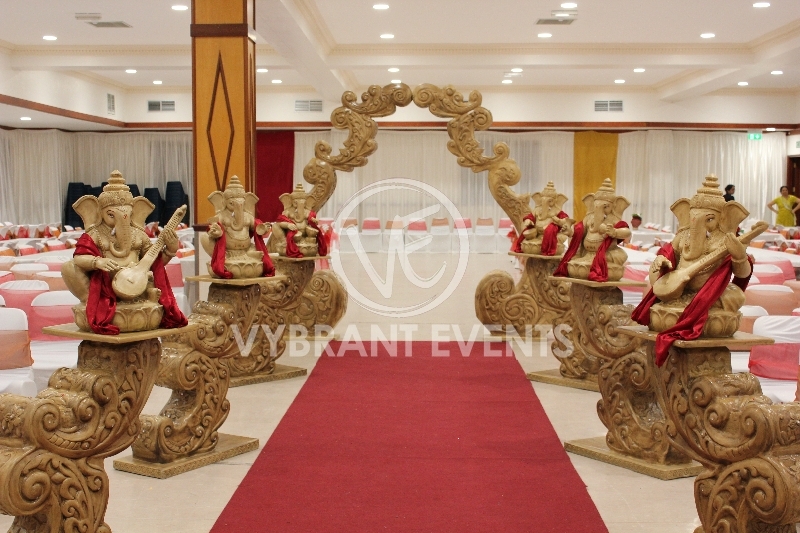 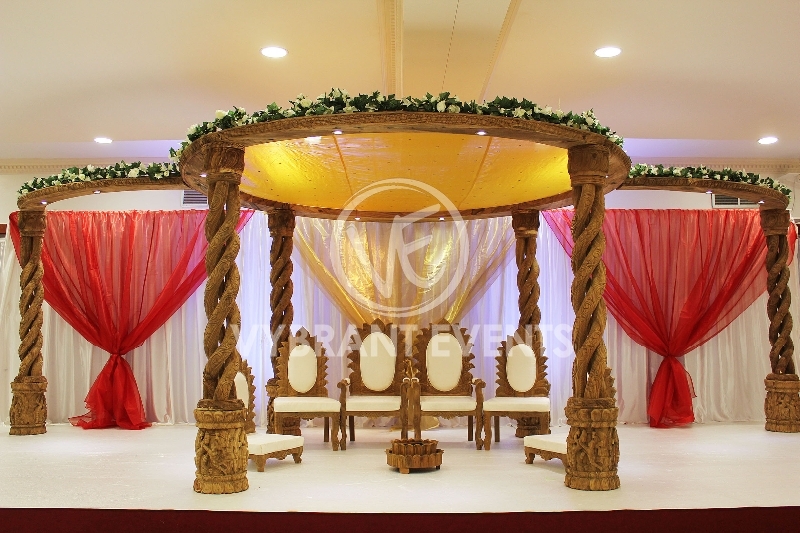 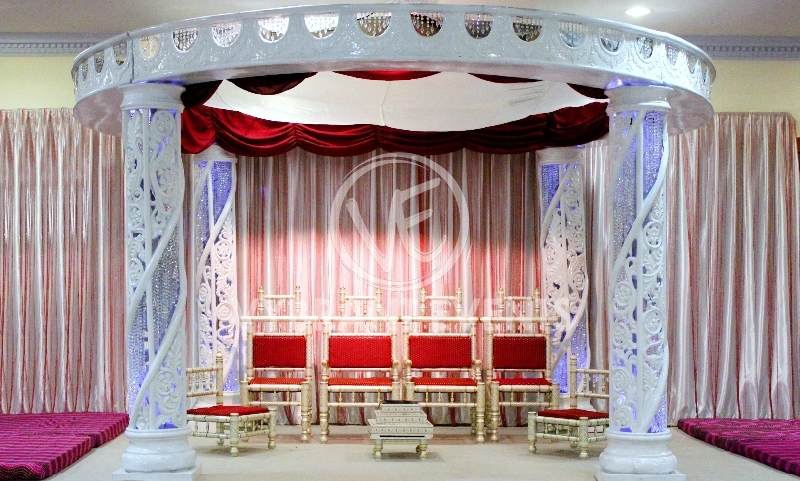 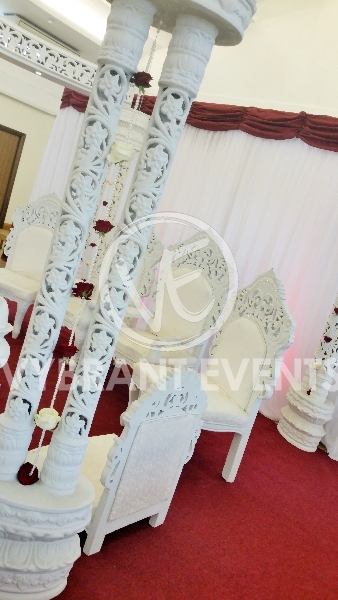 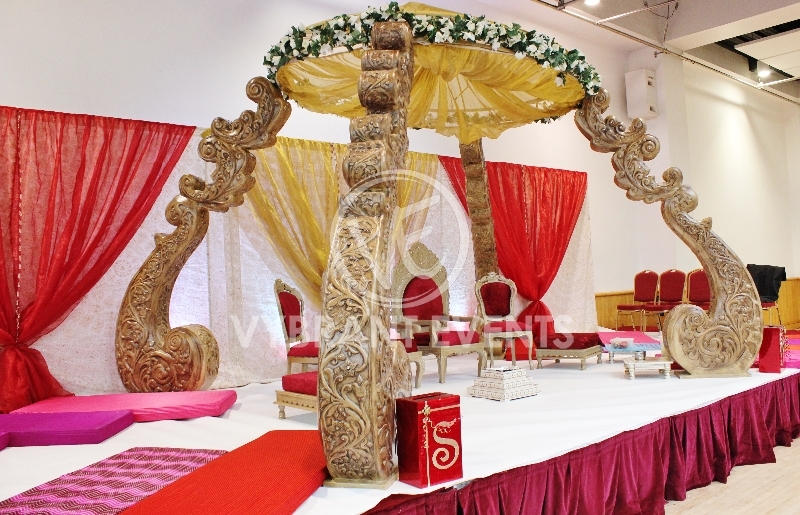 From elegant white to intricate wooden carved mandaps we have a variety of choice to suit all different styles and taste. 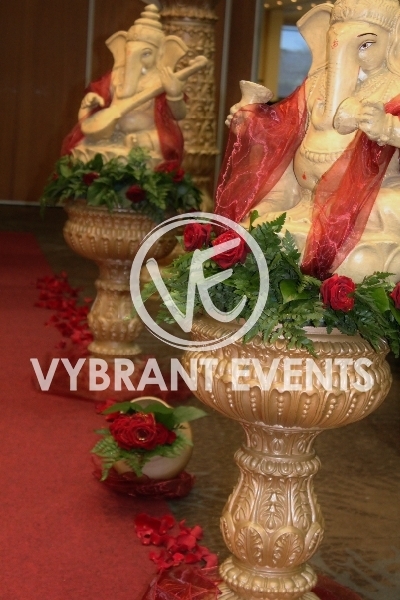 A unique events company that accommodate and supply all in one event supplements. 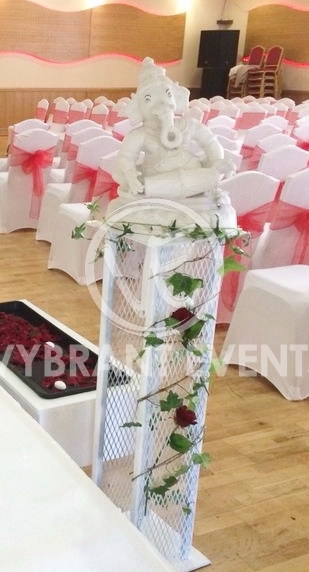 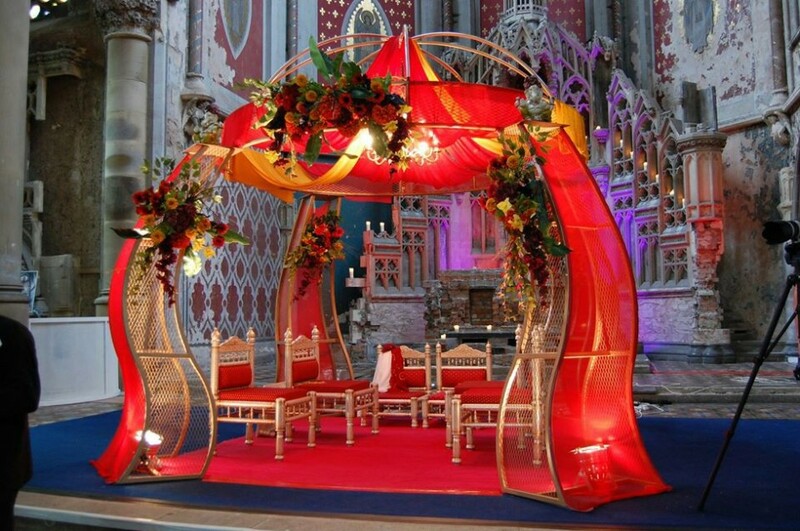 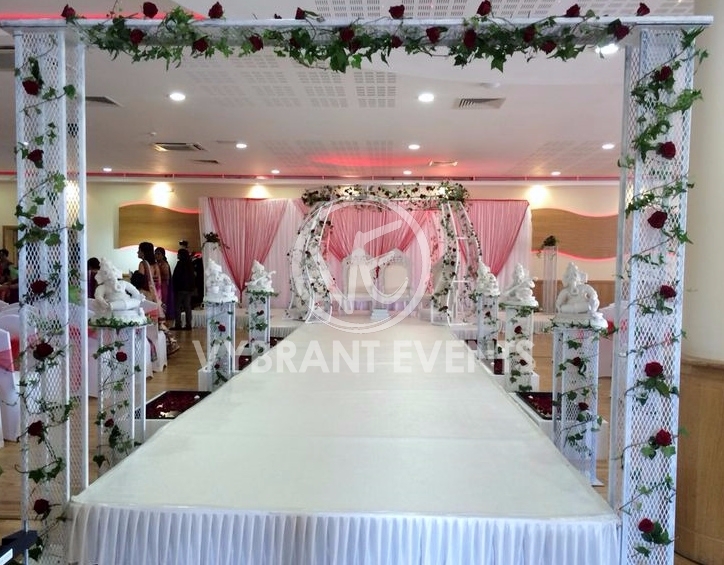 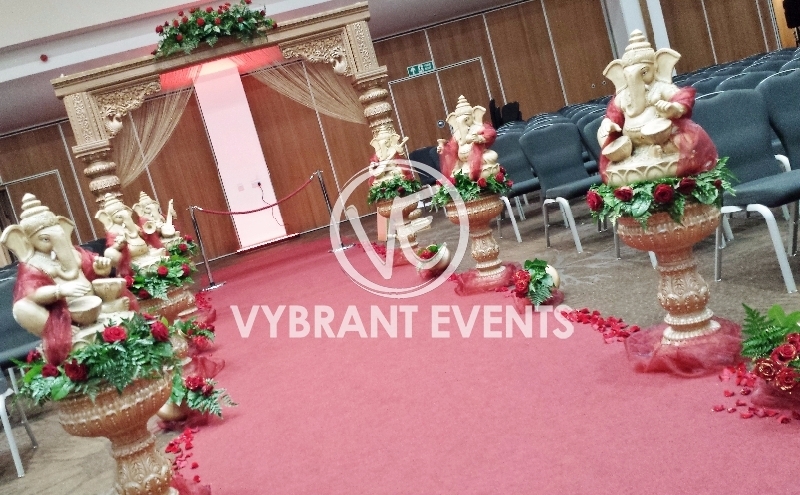 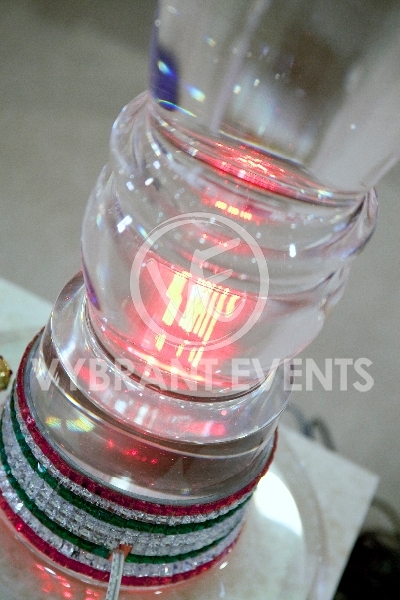 We specialise from exclusive flower arrangements, unusual table centerpieces, eye catching table and chair covers, venue uplighting and much more.